The blossom of the bitter orange and orange flowers are suffused with the zest of fruit to create a refreshing and long lasting fragrance. 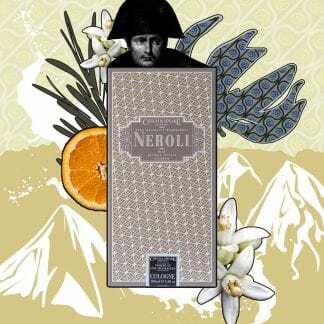 The floral character of Neroli is emphasised by layering this truly unique and heady mix with ylang-ylang, which itself is derived from the blossoms of an exotic Asian tree. 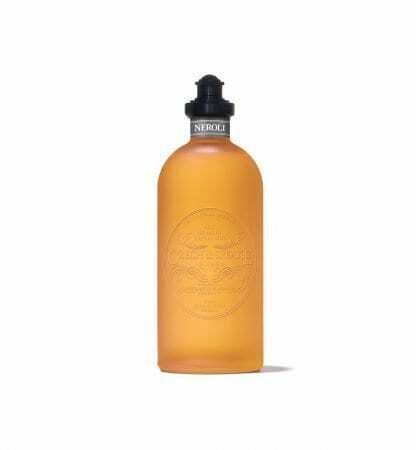 Presented in a beautifully frosted bottle, with a shaker top, thus ensuring carefully measured drops. 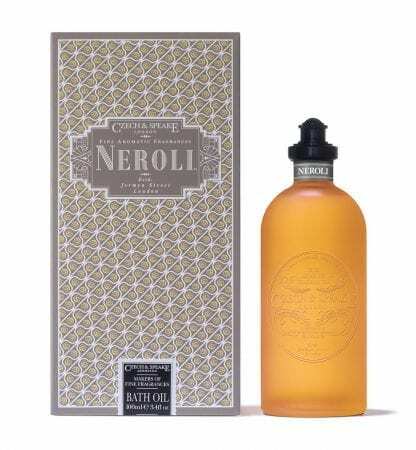 Fragranced with natural essential oils, three to four shakes of this bath oil into still water leaving the skin moist and delicately fragranced.